OK, really, most of the crypto charts look the same. When there was a buying fever nobody even looked at names. Traders were buying everything with a ‘blockchain’ or ‘altcoin’ or even with ‘decentralized’ in the name or description. Fair enough, many made money, many learnt a lesson. Today I will show You a chart, which does not look like any other. Monaco, that is the name of the main actor in today’s piece. It is a token issued for the payments and cryptocurrency platform. What is interesting here is that this altcoin had the best time in August 2017, not December or January 2018 like the cast majority of them. Yes, the turn of the year was also great but we did not make higher high. Anyway, that is a history, what is the situation now? 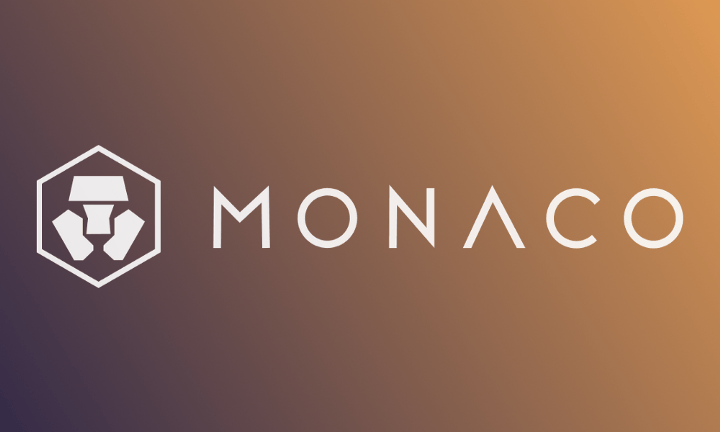 Monaco is in the bullish territory. At the end of March we had a false breakout below the 4.70 support, which triggered a buy signal. The closest target is a round, psychological barrier around on the 10 USD and it is almost certain that we will get there. What will happen after that? Well, it depends from the price action on that level. A breakout will give us a strong sell signal and a bounce will be a sign of a weakness and an invitation for a reversal. Believe me or not, that one was written few hours ago but that analysis was not posted on time. What happened in the mean time? Monaco broke the 10 USD support and went to 26 USD…I guess that comment is not needed, another day on crypto right? This surge only proves the positive attitude here. Currently we do have a reversal but the buy signal is still here.